Sharon Hatfield | Shattered Reality! 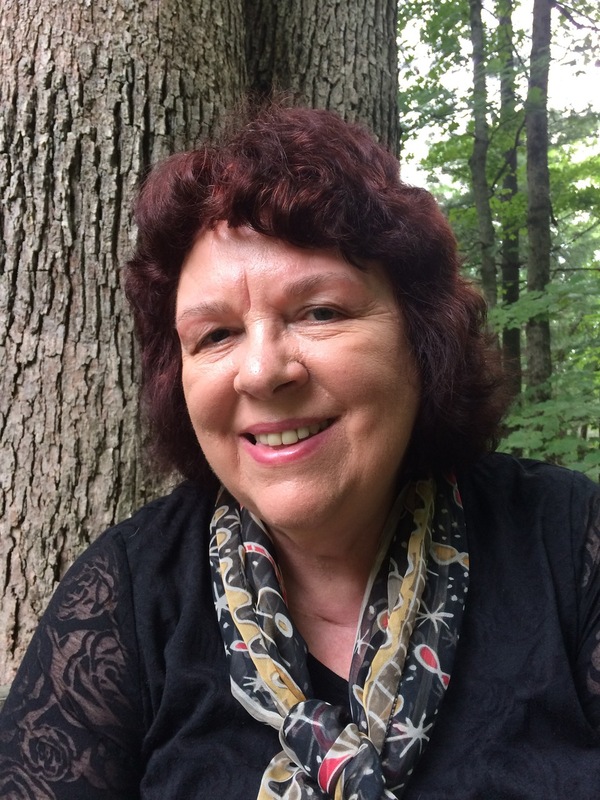 Sharon Hatfield, author of Enchanted Ground: The Spirit Room of Jonathan Koons. Fahrusha was pleased to welcome Sharon Hatfield, author of Enchanted Ground: The Spirit Room of Jonathan Koons to “Shattered Reality Podcast”. We covered the history of Jonathan Koons as regards his career as a famous American Spiritualist during the middle of the Nineteenth Century. Fahrusha was pleased to note that the author did not decide on the veracity of Mr. Koons’ claims of physical mediumship. It is difficult enough to vet the claims of those with whom one is contemporaneous, no less the claims of those who are long gone. No one is currently alive who ever met Jonathan Koons so there are no witnesses. There does exist ample critique of this man’s seances in publications of the day, and they are both positive and negative. In addition Mr. Koons, himself, was a prolific, if opaque, writer on matters spiritual. Jonathan Koons did not charge money to attend the seances, but did sometimes charge board to those who lodged with his family, so his motives were not influenced by personal enrichment. His entire family participated in this endeavor and he had eleven natural children and one adopted daughter, although not all lived to adulthood. One son, Nahum, was often the centerpiece of these gatherings and was considered quite gifted. Magnetic anomalies in the ground on the ridge where the seances took place just outside Athens, Ohio are believed by some to be the cause of the unusual effects produced in the Spirit Room. 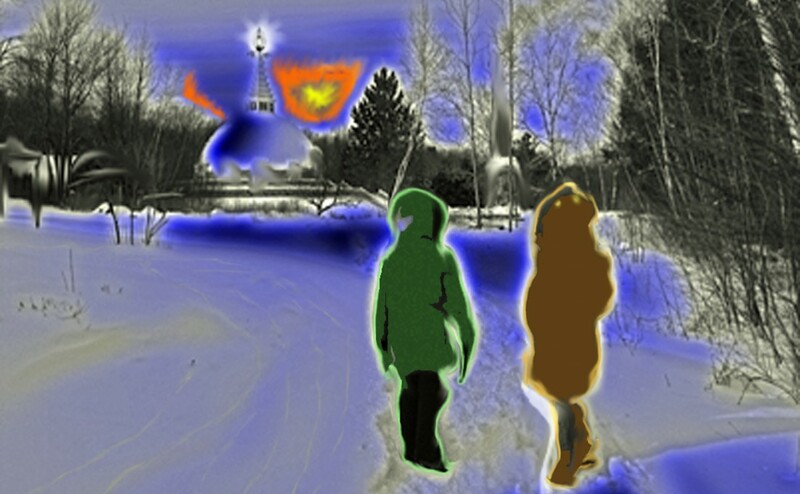 Others point to poltergeist activity due to the raging hormones of so many pubescent children. We also discussed other notables of the day, including D. D. Home, the Fox Sisters, and somewhat surprisingly, John Chapman colloquially known as “Johnny Appleseed”. He was a staple character in American history texts in public schools across the US, famed for planting apple trees where ever he wandered, but few know him as the Swedenborgian spiritualist he actually was. Currently physical mediumship is looked down upon in many but not all spiritualist circles in the US, though it receives better treatment in the UK. “Shattered Reality Podcast” appreciates all comments and “likes” on its various platforms. We respond as quickly as possible. Thanks for your participation. 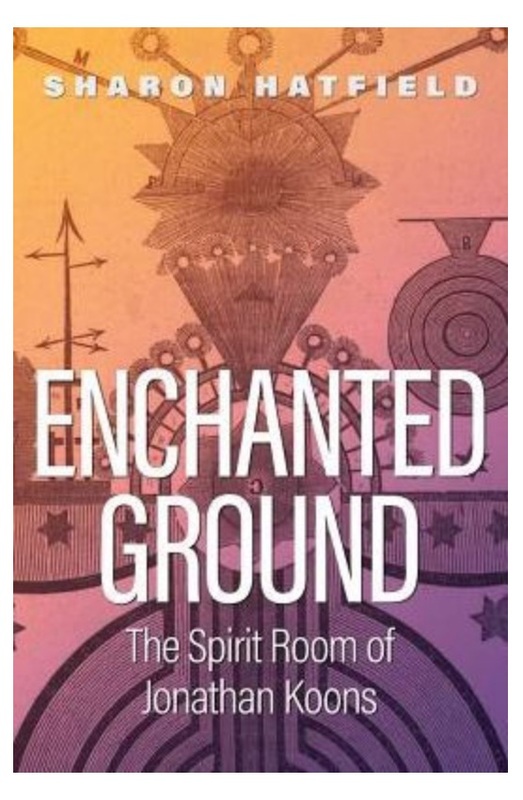 Enchanted Ground: The Spirit Room of Jonathan Koons by Sharon Hatfield published by Swallow Press. Categories: Author, Consciousness, Non Physical Realities, Out-of-Body Experience, Psychic, Religious beliefs | Tags: after death communication, D.D. Home, Electromagnetic energy, Emmanuel Swedenborg, Fahrusha, John Chapman, Johnny Appleseed, Jonathan Koons, mediumship, Sharon Hatfield, Shattered Reality Podcast | Permalink.